For the first time in April 2018, UK companies employing 250 or more employees were required to report on their gender pay gap. It is important to note that the gender pay gap reporting figure is different to equal pay, which has been illegal since 1970. 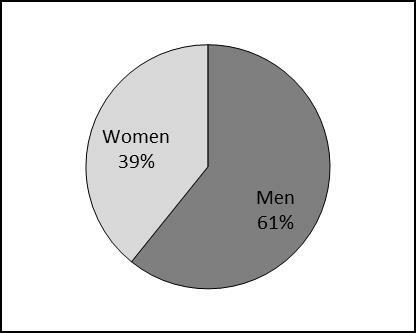 The Gender pay gap is therefore not reporting disparities in earnings between men and women doing the same job. 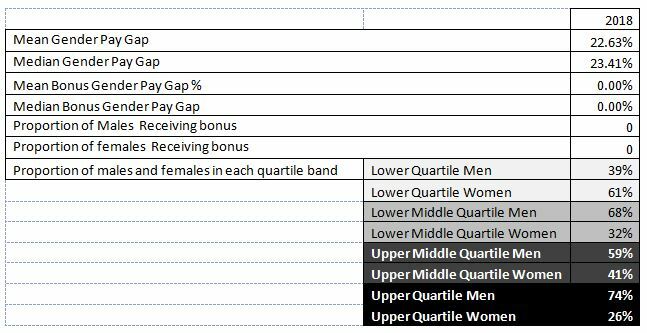 In April 2018 when we reported our gender pay gap for the first time, the figure looked at our average pay gap as at 05 April 2017. This figure was 24.41%. We acknowledged that our Gender pay gap was higher than we would like and we committed to reducing it. 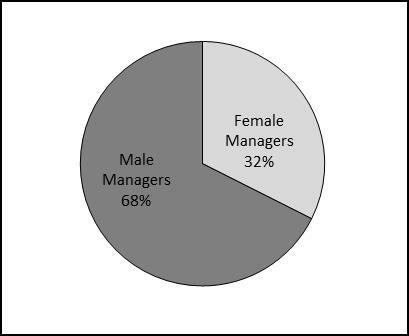 This gap was due entirely to the relative number of men and women at senior management levels within the business and is not a disparity for colleagues doing the same job. As with many manufacturing businesses we have traditionally employed more females in our front line operations, with the majority of our employees being long servers. Whilst our pay gap figure for 2018 shows an improvement versus 2017, much of which is still related to the high level of female front line staff we employ, we recognise that this is still too high and are committed to improving this still further over the coming months and years. We reviewed our existing, mentoring scheme and replaced it with a talent review program linked to PDR completion. We used our staff survey to complete a benefit review to understand what benefits were most important to our employees and we made commitments to review benefits that were not currently in place but were highly sought. Reflect on any findings from the Gender Pay Gap reporting when considering any future pay review. Conduct training in business ethics.